My Delhi plans for this week. I will be spending a week in Delhi Apr 25-May 1. On 25th April I will be at the India Internet Day 2019 displaying Mitra and launching a new product of ours. 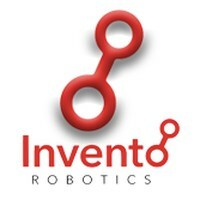 What is it like to work at Invento Robotics? Running a robotics company is like running an airline.